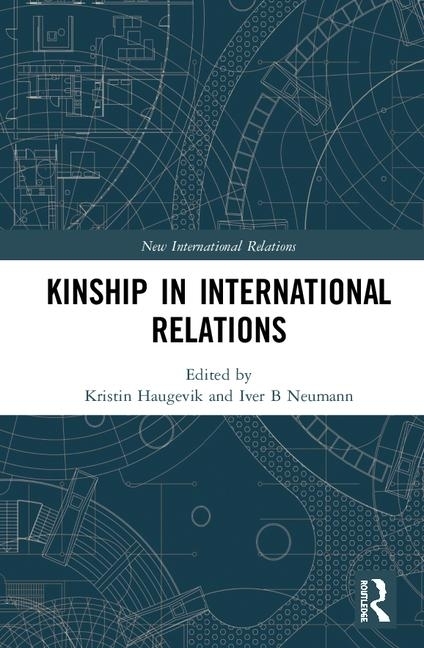 If kinship matters as a foundational concept in international relations, and if kinship is a socially constituted concept, two key claims for which this volume argues, one would assume that when kinship is constituted differently, the concept will also frame international relations in a differing way? international relations. In particular, this should hold true in a world where two of the three largest economic powers, namely China and Japan, are societies where kinship relations traditionally are constituted differently in some core aspects. thought about in two key eras of Chinese history; first in the case of imperial China’s struggle with neighbouring states demanding equal relations, second with regards to China’s long transition into the Westphalian state system. Following on this is a brief look on how Chinese kinship concepts might have relevance for even current-day Chinese foreign policy.